Kelly-Ann Maddox: SKELETON TALK | Audio Goodness Now Available to Buy! SKELETON TALK | Audio Goodness Now Available to Buy! I made something! It's a Samhain something! And I couldn't be happier with how it turned out. Enhance this season with four exclusive audio talks on various deep topics to inspire and ignite, babycakes! 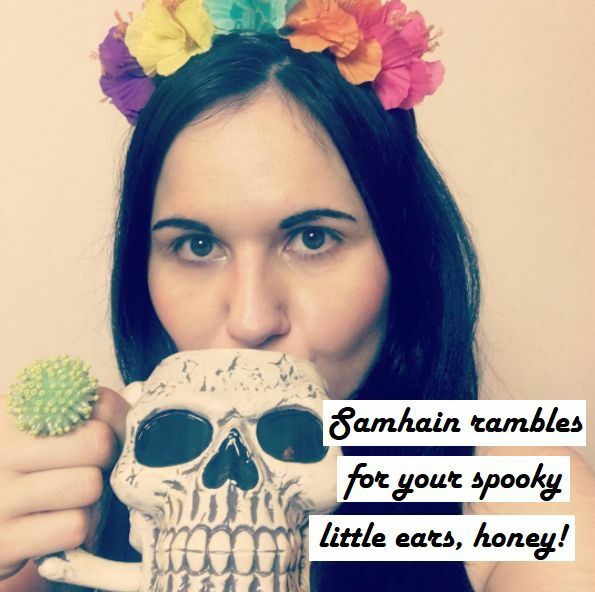 CLICK HERE to get serious about Samhain!